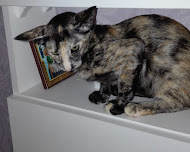 Welcom to MEORI Cattery! 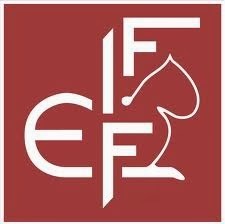 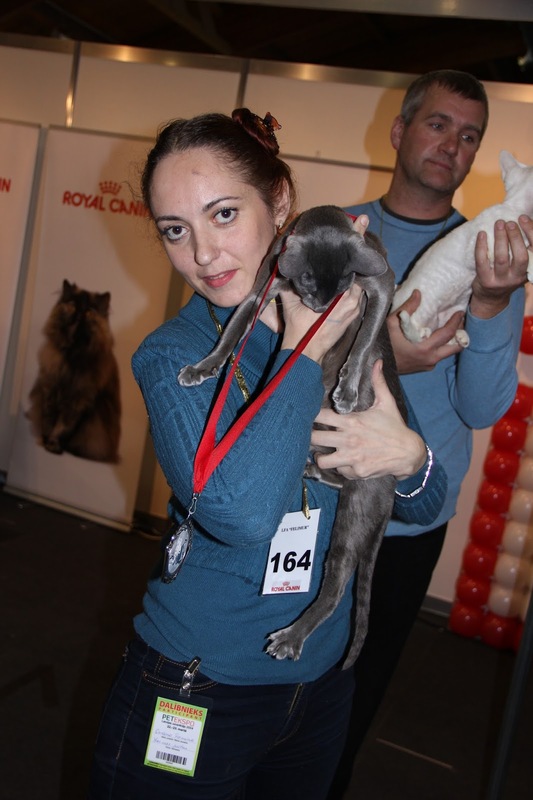 Our cattery is located in beautiful town Riga,Latvia. 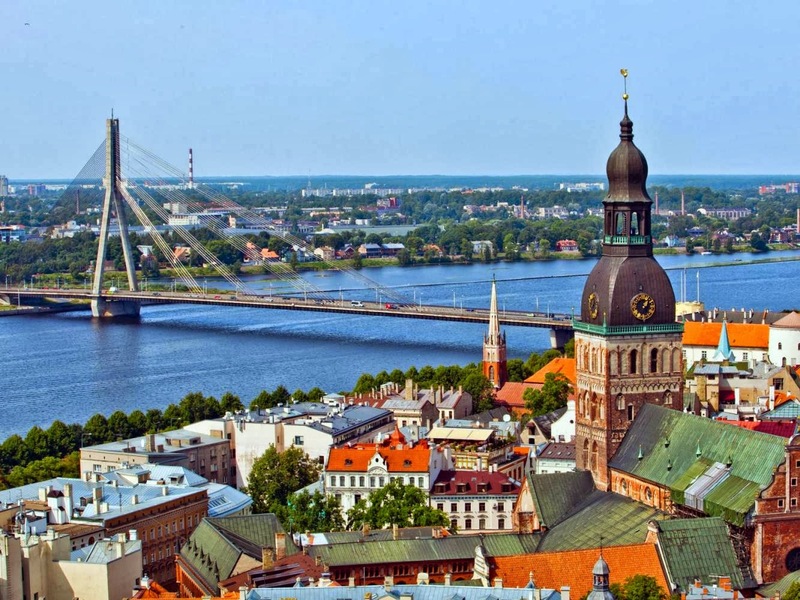 Riga, the capital of Latvia is an amazing place for tourism, wild weekends and everyday living. 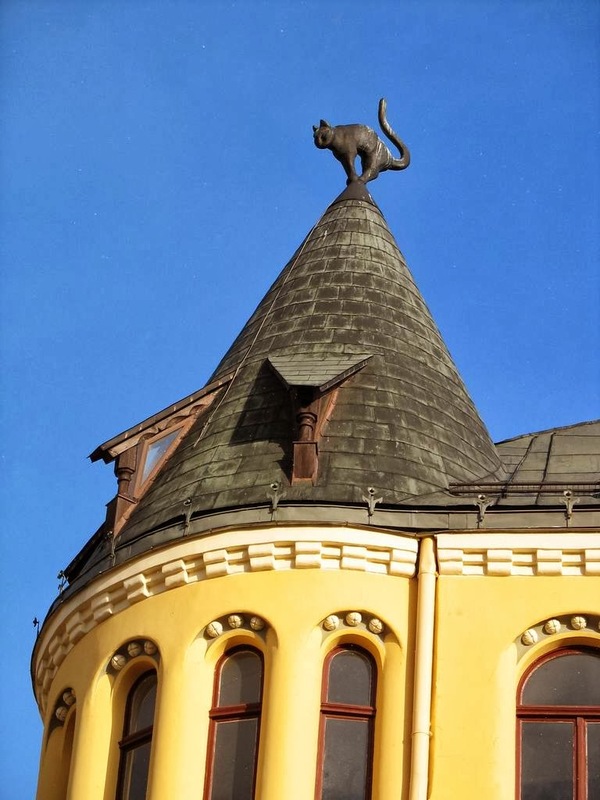 Often mentioned as “Paris of the North”, Riga is well known for its architectural and cultural values. 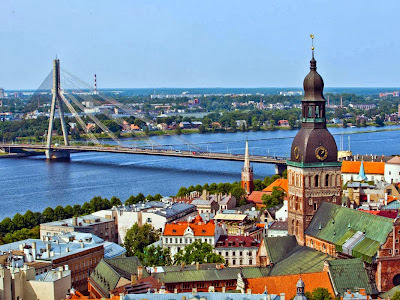 Riga is located on the both shores of Daugava River, about 15km (9mi) from its mouth in the south-eastern corner of the Gulf of Riga. 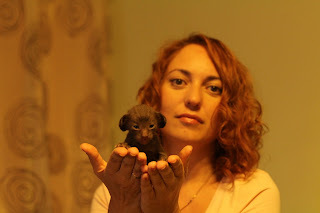 My name is Oksana. I live with my husband Aleksadr and two sons Daniel and David. Since my childhood I love animals, especially cats. 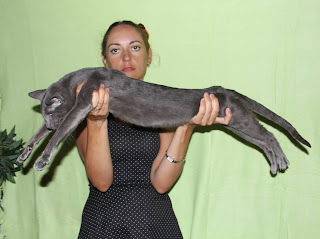 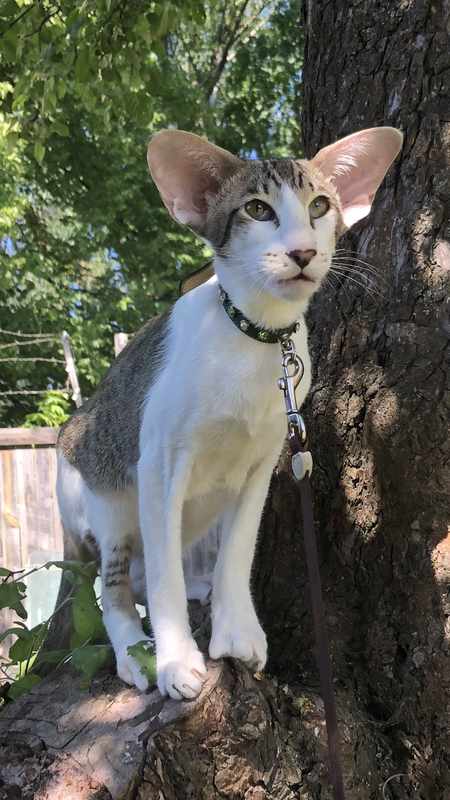 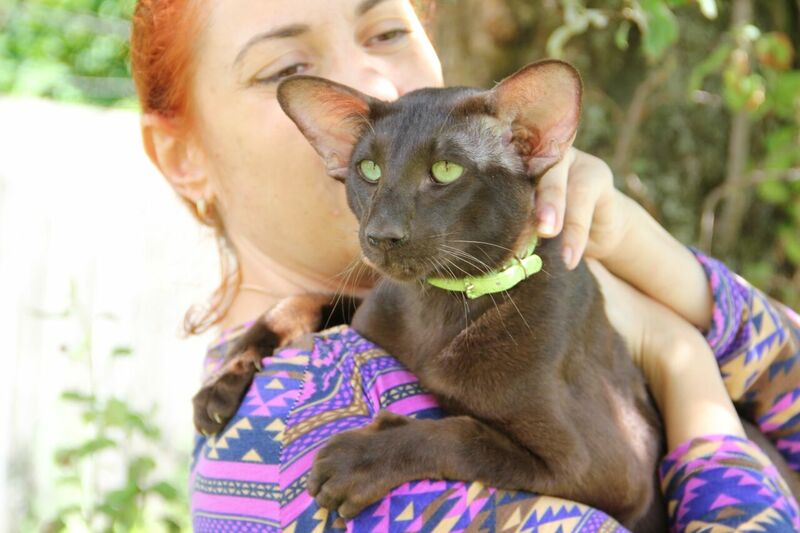 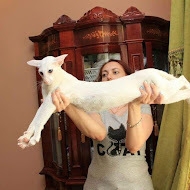 Our first oriental cat was purchased in 2011. 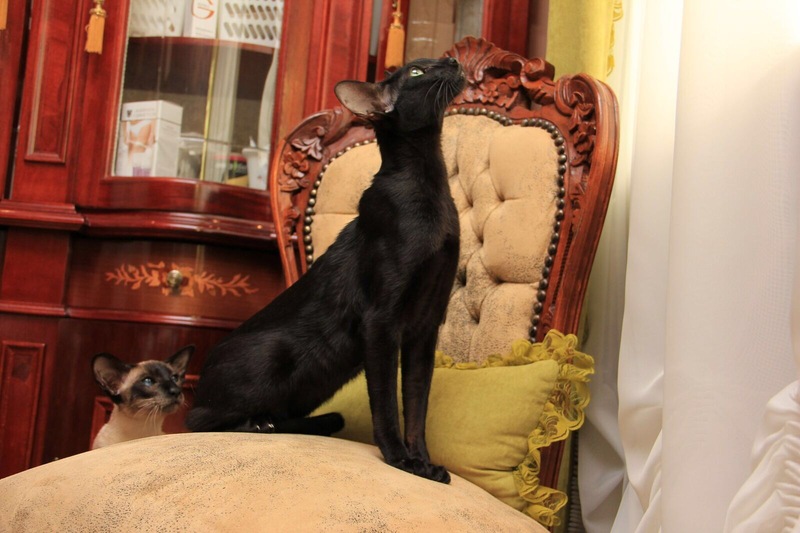 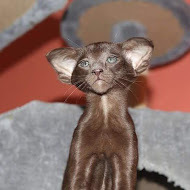 Oriental cats are very exquisite and graceful. 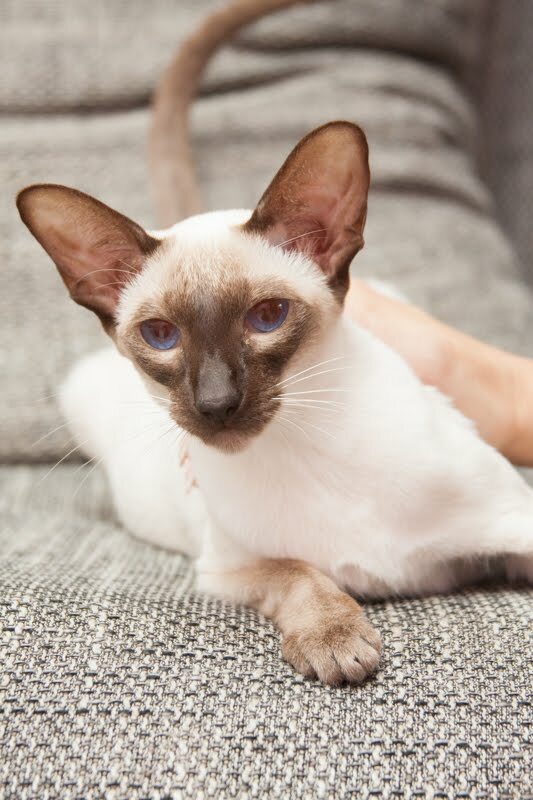 We studied a lot of information about breeds of cats and understood the Oriental and Siamese cats are the best! 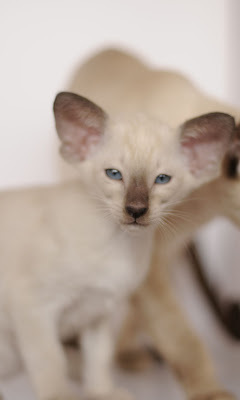 We start our breeding program and registered our cattery FIFe in 2013.